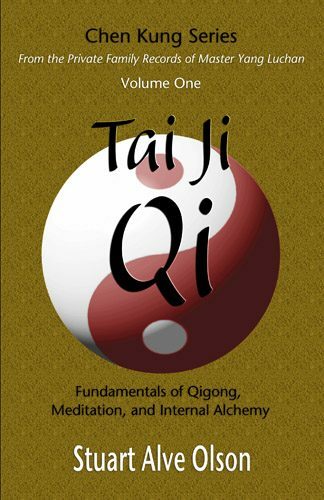 This volume in the Chen Kung Series is a landmark translation and explanation of Taijiquan’s most profound text—the Yang family’s secret training journal on Intrinsic Energies (Jin). 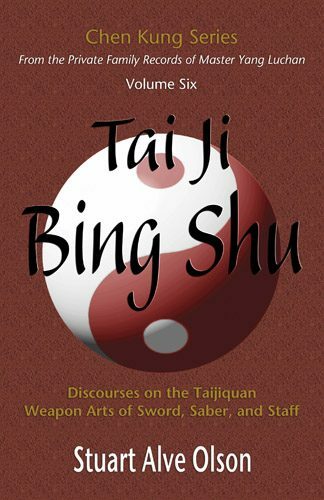 The commentary brilliantly explicates a work that will be an essential reference for any Taijiquan practitioner. 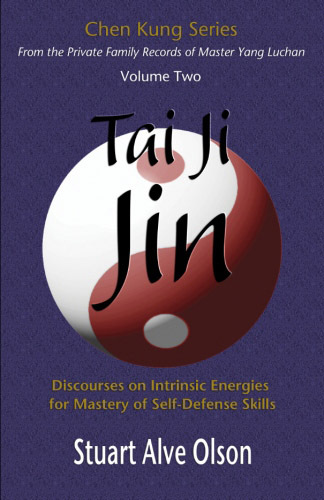 Intrinsic Energies are the profound and marvelous skills of an accomplished Taijiquan master. 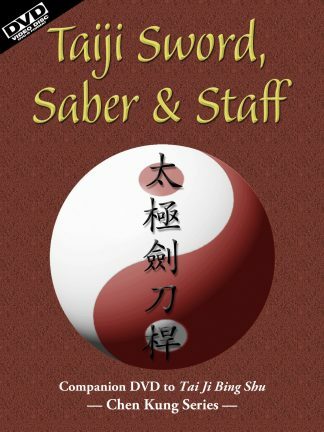 They are the very foundation of self-defense skills in Taijiquan and are what sets Taijiquan apart and beyond all other styles of martial art. 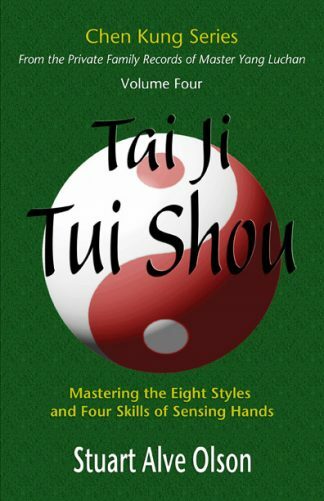 Anyone interested in developing their Taijiquan skills to the highest levels needs to read and study this work.